the Eastern Desert travellers and petroglyph recorders. "There is no short-cut to understanding the mind of the ancients." Welcome to the website of Francis Lankester. I am currently a part-time Archaeology PhD student at Durham University (although I live in Worcester). 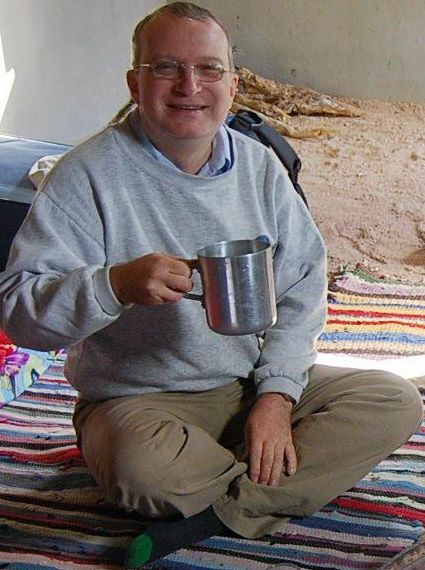 In Feb. 1998 and Dec. 1999 I participated in the Eastern Desert Survey (EDS) in Egypt's Central Eastern Desert under the leadership of David Rohl. 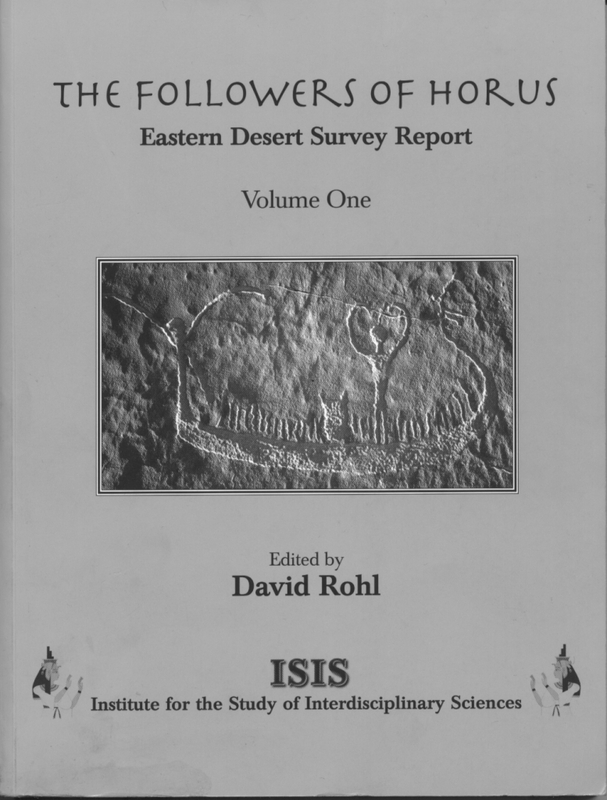 It was published as 'The Followers of Horus,' The Eastern Desert Survey, vol. 1 (2000). This is now out of print and almost impossible to get hold of. 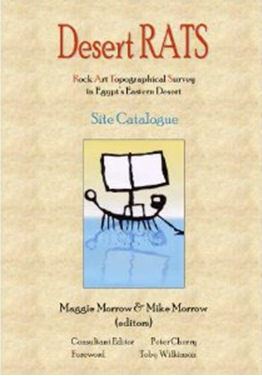 Mike and Maggie Morrow edited the Rock Art Topographical Survey (RATS) in Egypt's Eastern Desert (2002), the result of three additional four-day expeditions. Although they were separate ventures, EDS and RATS shared many of the personnel and Peter Cherry produced the standard recording sheet used by both surveys. The original RATS publication is also out of print, but fortunately the Morrows together with Geoff Philipson and Tony Judd have edited a reprint which includes a dvd with several thousand colour photos. It is published in the BAR series. 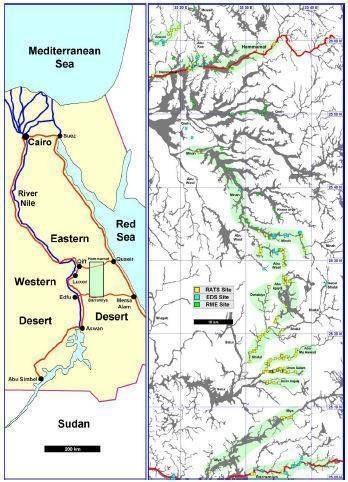 under the auspices of Dr. Russell Rothe (University of Minnesota) the EDS did further work in the Kom Ombo drainage basin in the Wadis Dumqash, Sibrit, Muweilhat and Sha'it. This has been partially published by Tony Judd in the BAR series as part of his PhD thesis. 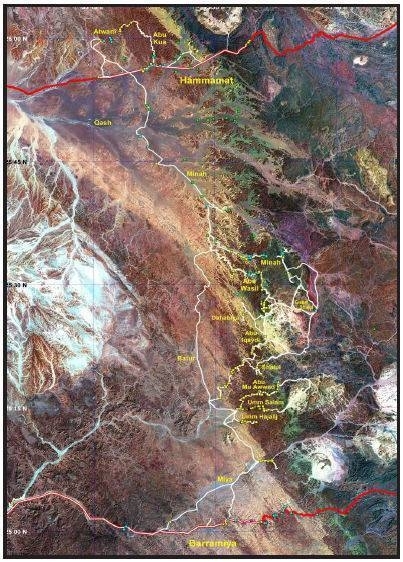 The area surveyed comprises fifteen wadis (valleys) in an area bounded by the modern Quft-Qoseir road along the Wadi Hammamat in the north, the Edfu-Mersa Alam Road in the south and Red Sea Hills to the east. This forms a rectangle around 125 by 50 kilometres (6,250 sq. km.) 25 to 26 degrees 50 minutes North by 33 degrees 15 minutes to 33 degrees forty-five minutes East, or approximately 3% of the Eastern Desert as a whole. It is here on the sandstone escarpment that the petroglyphs are concentrated. Desert travellers long to be off road and into the wadis.Being stuck in a Red Sea riviera hotel is sheer torture. Not only is the desert beautiful, it is quiet. Go a little way away from your companions and the only sound you can hear is your own heartbeat. After a few days the ubiquitous flat bread must be heated to make the green bits look black. The lure of the desert is strong and I have returned three times since the original survey work. 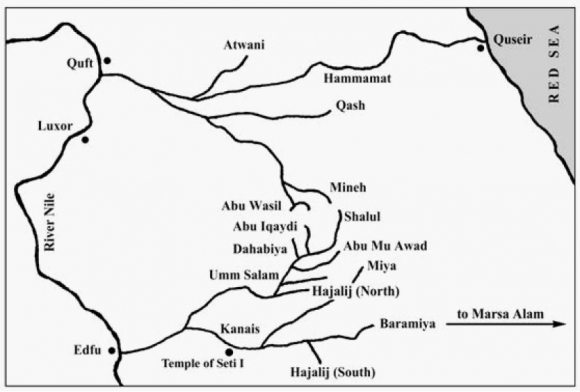 The Central Eastern Desert consists of a complicated wadi system, very different from the Sand Sea. Camp has to be set up on a slope, in case of flash flooding, for it does rain in the Red Sea Hills. A rush of water and rocks can cascade down the wadi channels. Many millennia ago they were rivers. At night there is no light pollution to obscure the stars and often the Milky Way-the 'Winding Waterway' is visible. Stars appear to hang from the sky like baubles from a tree. It is no wonder that the ancient Egyptians believed it was possible for the soul of their king to travel to be among the imperishable polar stars and to live for ever. Nearly 900 boat motifs, 1,000 human figures and 2,000+ animal images have been found in the combined corpus of the EDS and RATS surveys. Why is there this mass of rock-art in the middle of what is now desert? Why were they created and what do they mean? Above all, how do we account for so many petroglyphs of boats far from both the River Nile and the Red Sea? This website and my PhD study are dedicated to answering these questions.